Most people learn—let’s say in elementary school if they are on a safety patrol—that their authority covers very specific rules that everybody knows and recognizes. 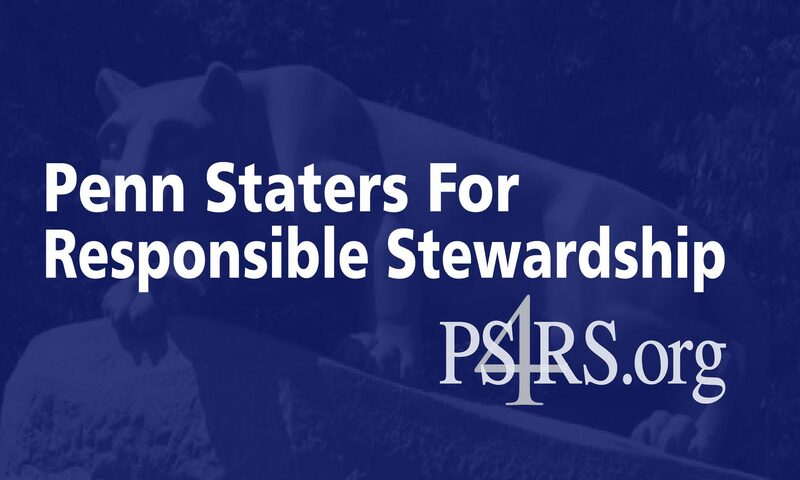 Somebody who uses his or her authority to make up rules, and also to act without due process and due diligence as you have just done with regard to Penn State, soon loses his authority if the organization values its credibility. You enforced a rule that is not in the NCAA’s list of rules, without proof that the rule you made up has even been broken—the Freeh Group is known for slipshod investigative workmanship (http://bleacherreport.com/articles/1265466-ex-fifa-presidential-candidate-has-ban-annulled-and-how-it-connects-to-penn-st) and you also sidestepped the NCAA’s own disciplinary process. You also vacated Penn State’s wins without any evidence whatsoever that Penn State won the games by cheating (e.g. use of ineligible players, payments to student athletes, or whatever) which further underscores your arbitrary, capricious, and totally irresponsible use of your authority. The Ford Motor Company enjoyed unprecedented success because, among other reasons, it did not tolerate your behavior even in a straw boss, the lowest supervisory position. Now the NCAA needs to apply Henry Ford’s advice to you before you destroy its ability to regulate college athletics in any way, shape, and form.